Jack Spottswood is a fourth generation Jacksonville native who enjoys fishing, baseball and photography and is also an animal lover. 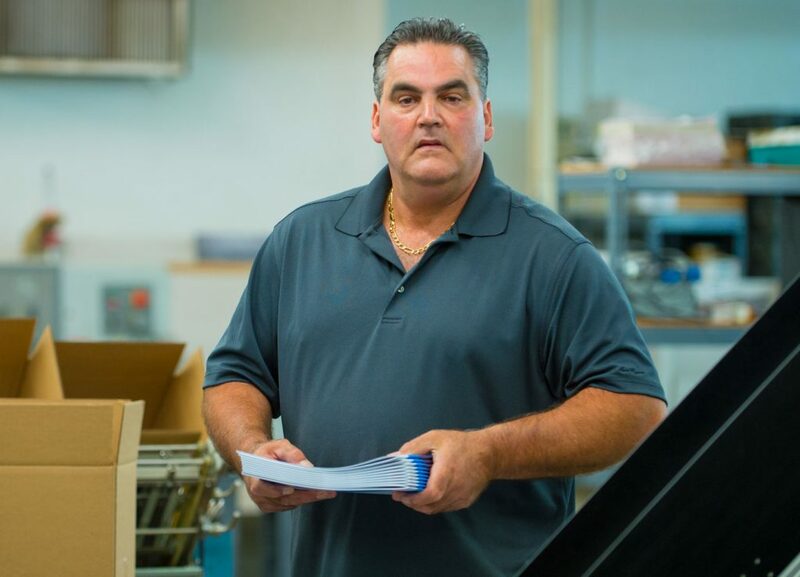 Jack has been in the printing industry for over 40 years. Jack likes delivering the final printing product to our customers because he has a chance to interact with them and enjoys driving around our beautiful city on a daily basis.